Welcome to Angus Dentistry! 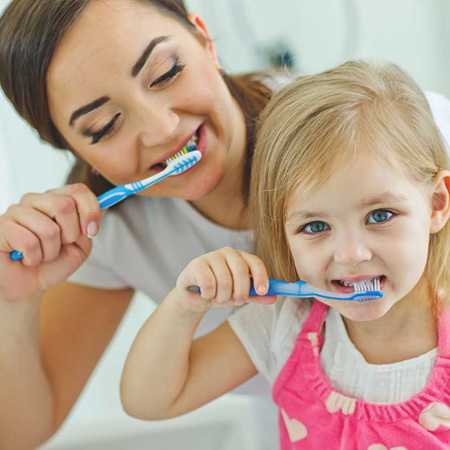 We have been serving Richmond area families for over 40 years, and we know what’s important to them in their relationships with their oral healthcare providers. 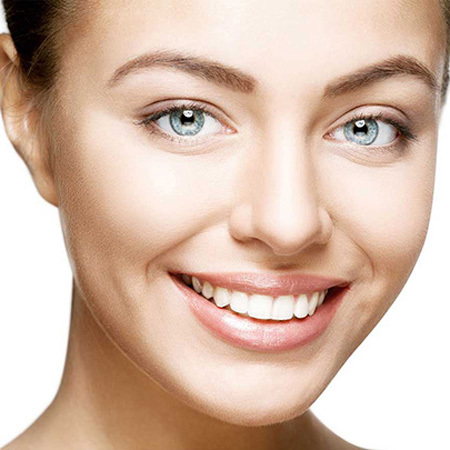 Comprehensive oral care is our specialty and we are committed to providing an exceptional experience for our patients. We strive to give our patients the highest quality of care in the same manner that we would want given to our loved ones and ourselves. In our practice we provide both basic and specialized dental services to treat our patients’ oral healthcare needs at all stages of life, from infants to the elderly. We understand the importance of the doctor-patient relationship and work together with our patients to achieve their goals for oral health. 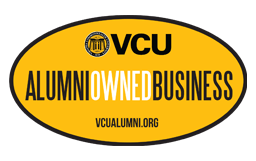 We want you to be comfortable in our office, and so we offer wireless Internet access, chairs with optional massage, and television with cable, music, or DVD options. and kindness of our exceptional staff will make your visit to the dentist pleasant, comfortable, and enjoyable. "It is always a pleasant experience coming to your office, no matter what the dental visit is for. Thank you." - Donna F.
"Dr Harmon is so kind and it is like meeting with friends that really care for you like family." 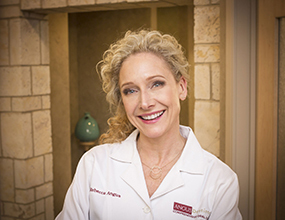 - Kevin G.
Dr Rebecca Angus blends a lifetime of experience in family dentistry with progressive training in leading-edge procedures and technologies. 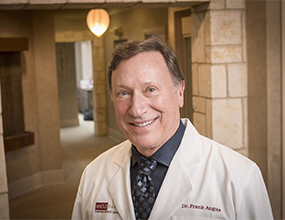 Dr. Frank Angus lights up when asked about his dental practice. It is clear that he enjoys what he does. It is also clear that he values his patients: he values their comfort, concerns, and overall health care. Dr. Patrice Harmon grew up on the Mississippi Gulf Coast in a family of artists and builders. 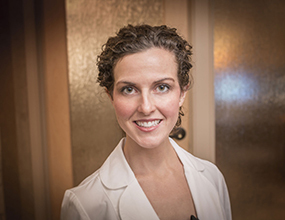 Drawing from both, combined with a deep desire to help others, she was naturally drawn to dentistry. She began working in a dental office her freshman year of college and has never looked back. Your treatment plan will include a breakdown of all applicable fees, and we will conduct personal financial consultations with each patient. Financial arrangements are made individually. Charges are payable at the time of treatment. For your convenience, we accept MasterCard, Visa, Discover and American Express. Additionally, we will submit all insurance claims for you. We will fully attempt to help you receive full insurance benefits; however, you are personally responsible for your account, and we encourage you to contact us if your policy has not paid within 30 days. Drs. Frank & Rebecca Angus and Dr. Patrice Harmon participate with Delta Dental PPO Premier and Cigna Dental Savings Program.